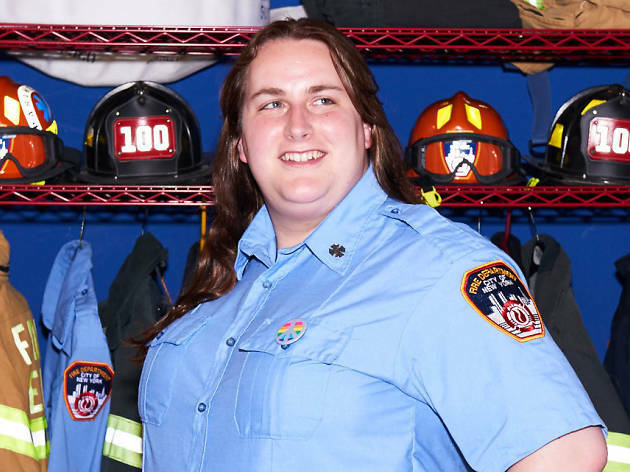 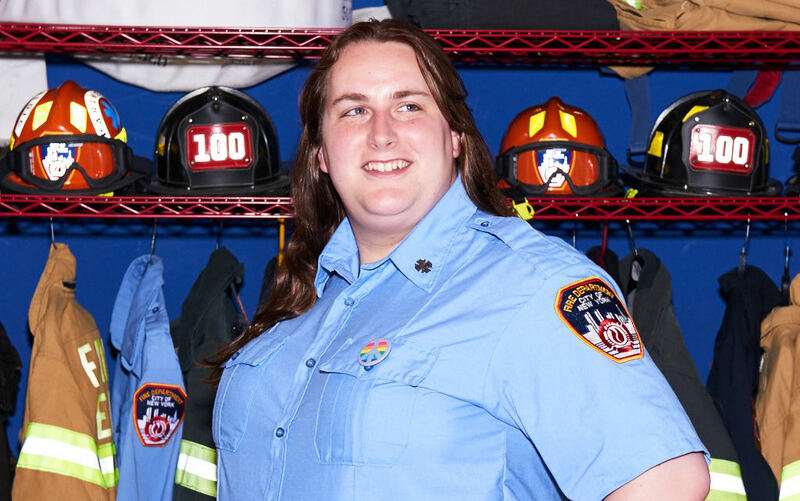 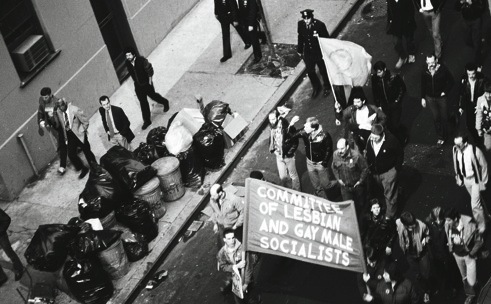 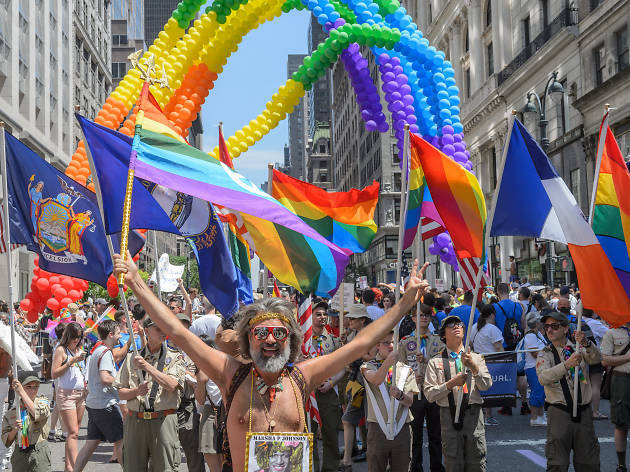 In 2019, The Gay Pride March in NYC is just the tip of the iceberg. 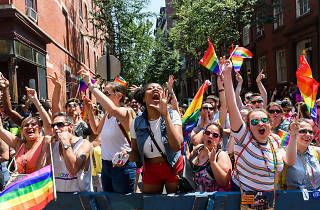 This year, the annual holiday includes World Pride 2019 and the Stonewall 50th anniversary among many other gay pride events. 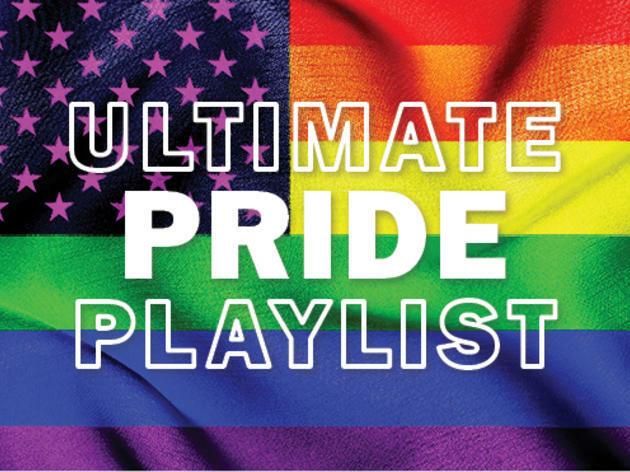 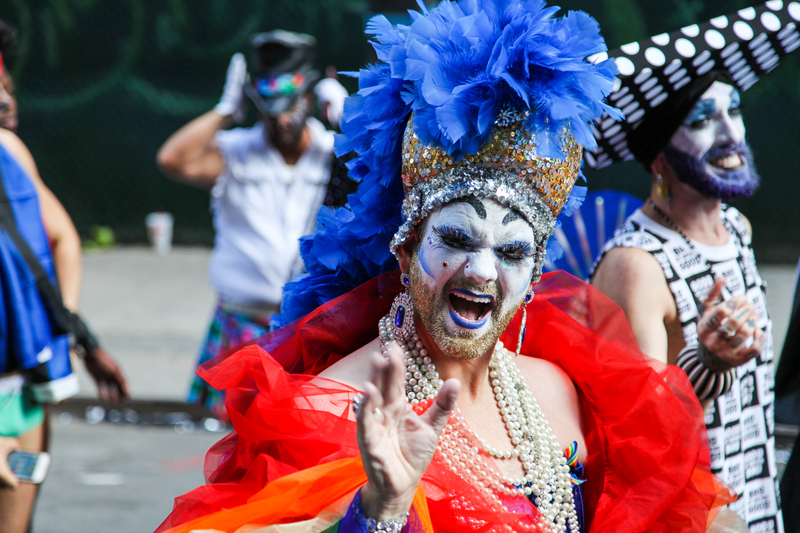 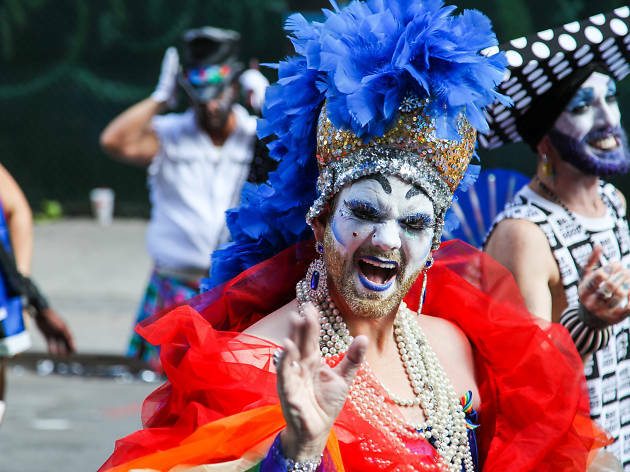 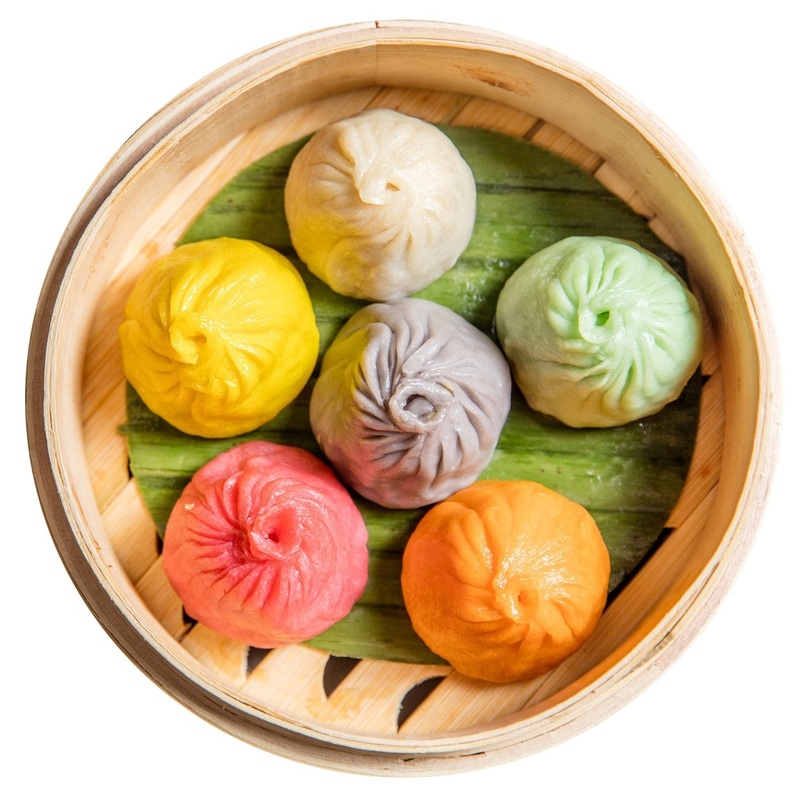 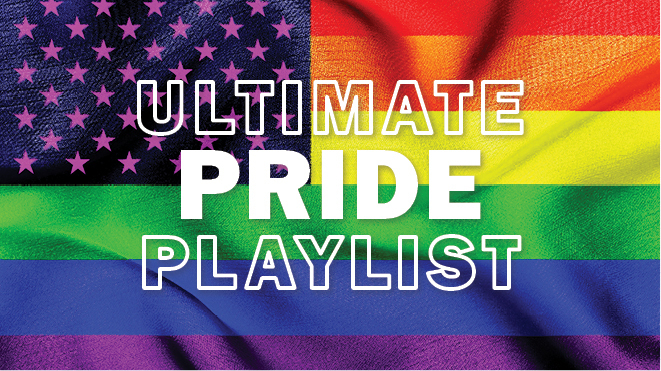 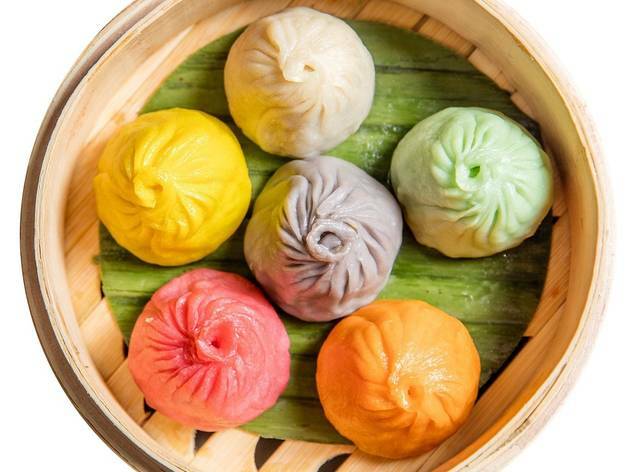 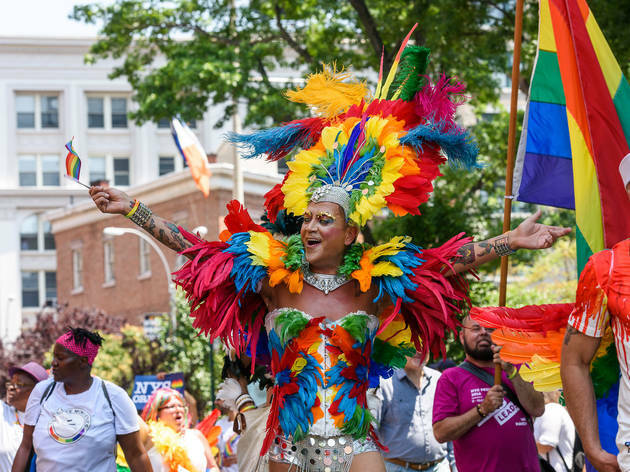 So whether you're partying with your favorite New York drag queens at an NYC brunch, planning your parade route through the West Village or hitting up your favorite gay bars, we've got everything you need for the biggest Pride ever. 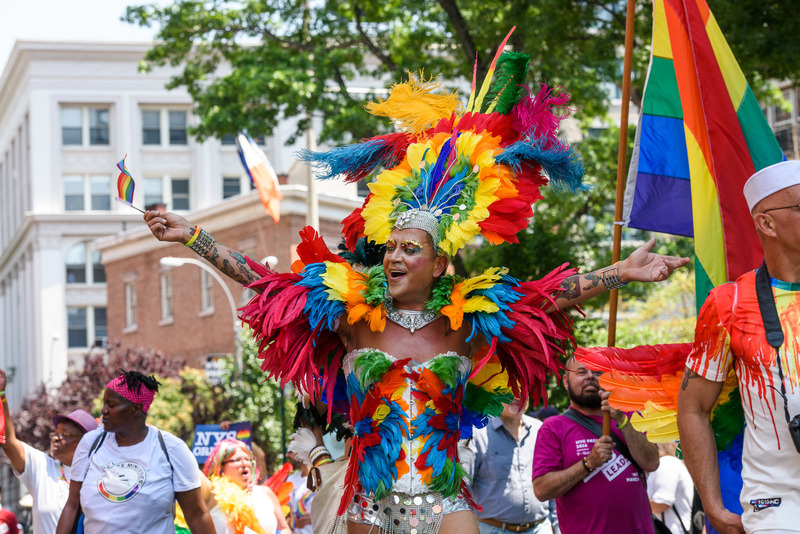 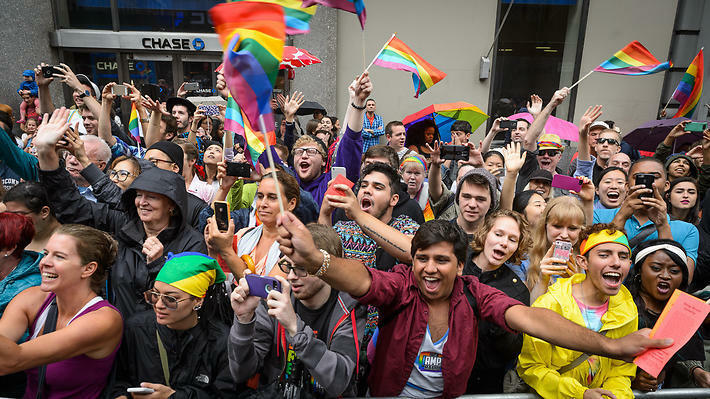 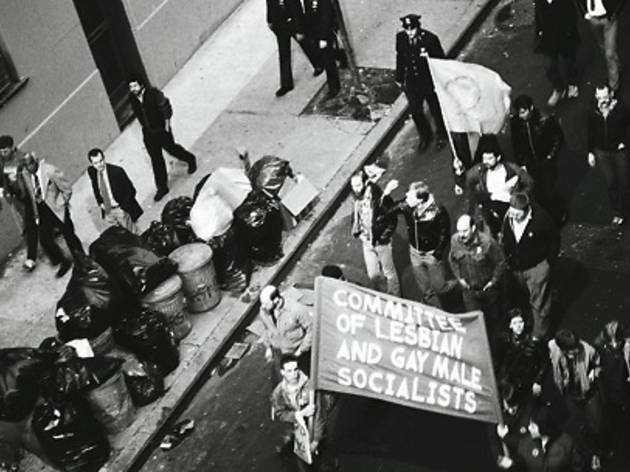 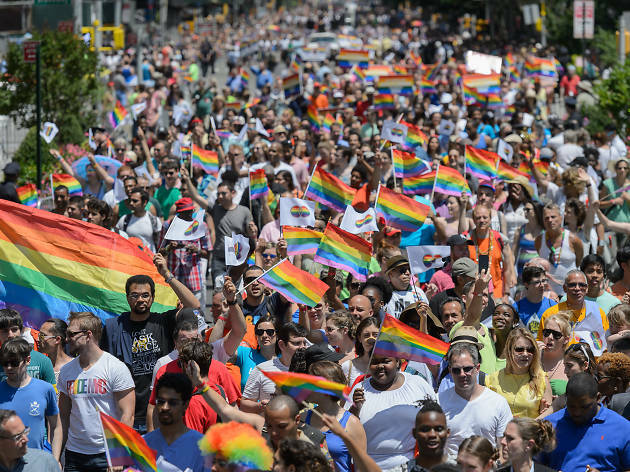 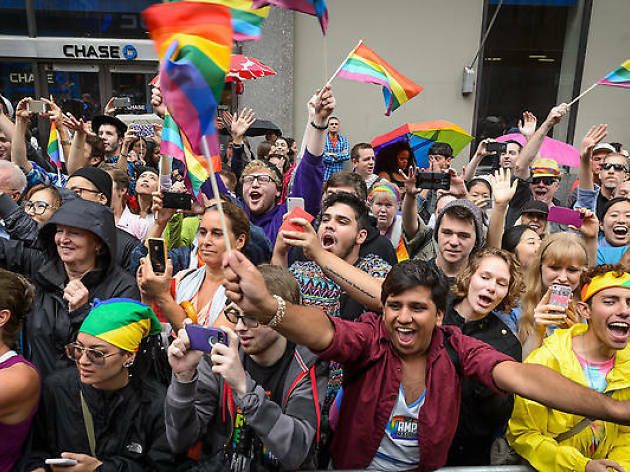 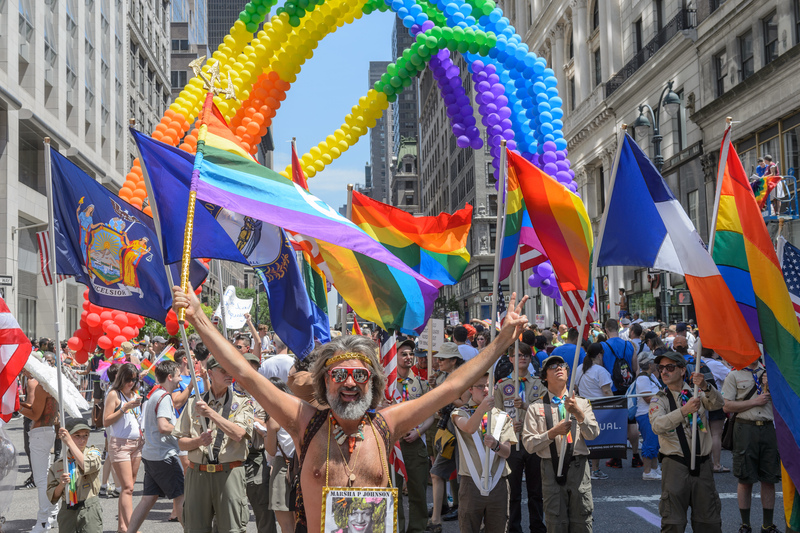 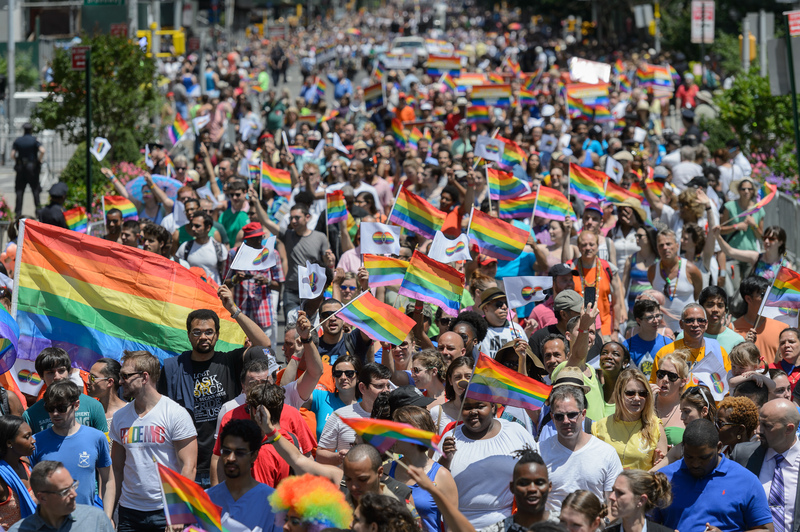 Gay Pride events occur throughout the month of June, culminating with the NYC Pride March on Sunday, June 30, starting at noon. 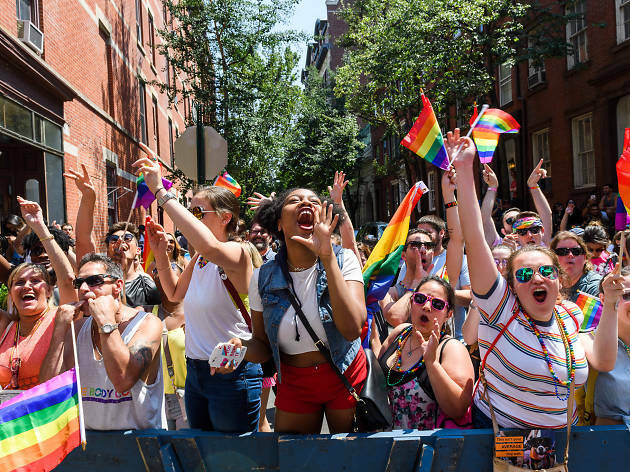 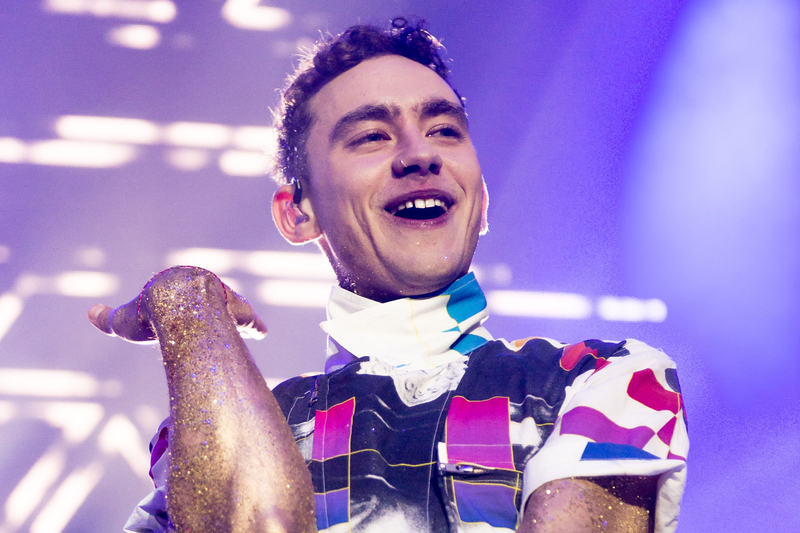 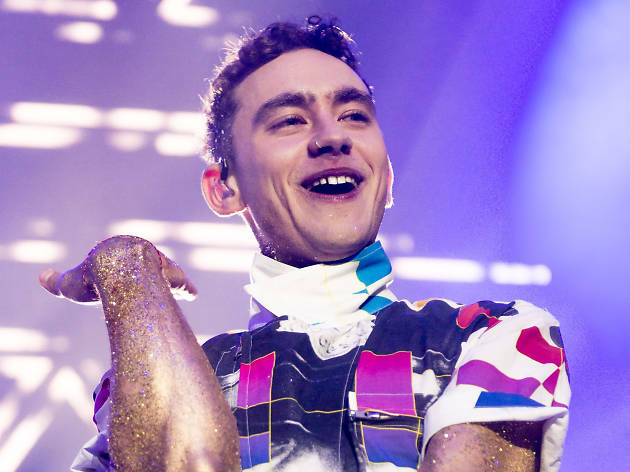 As if World Pride and the Stonewall 50th anniversary weren't enough to make 2019 the biggest pride ever in NYC, we're also getting our own damn music festival. 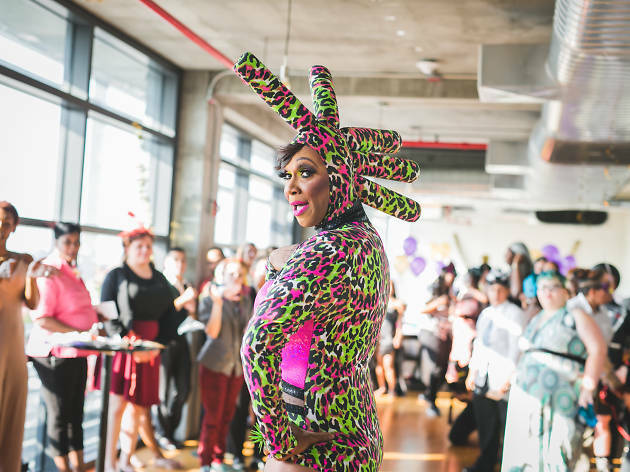 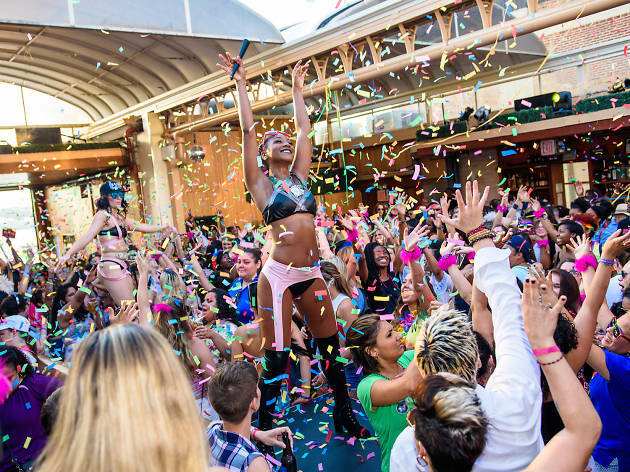 Now in its third year, Pride Island hits Pier 97 for a two-day block of DJs and performers going wild by the water. 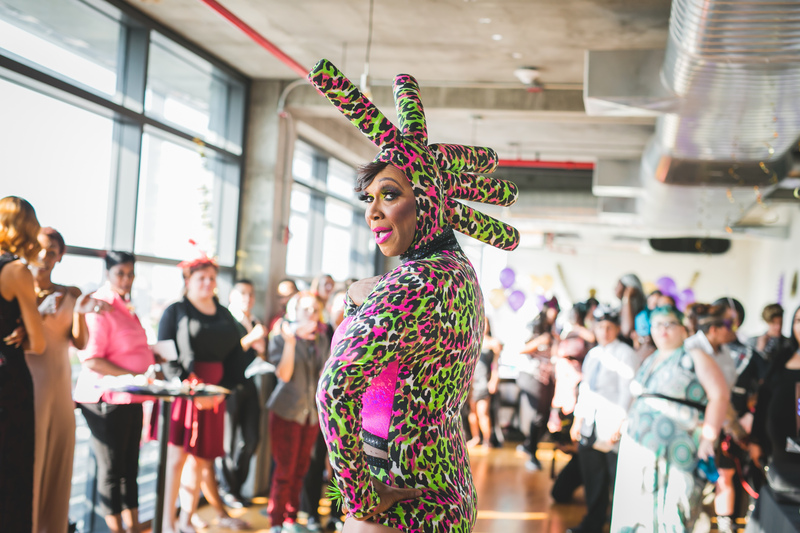 This year's lineup boasts music, style and gender revolutionary Grace Jones as its Saturday headliner.